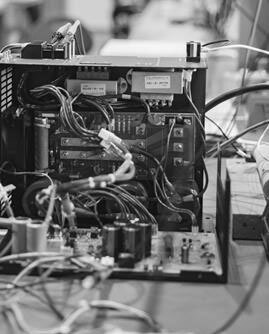 In 2001, Danaher Motion officially named Motor Systems Inc. as the official national support and repair center for all legacy and obsolete Superior Stepper Drives. In the time since, we have become the recognized expert in helping clients extend the functional lifespan of their existing Superior Electric products. MSI supports all Superior Electric brands. 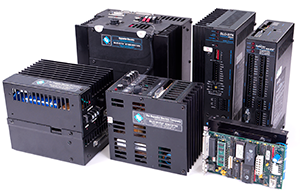 Should your unit prove to be beyond repair, we have extensive stock of reconditioned Superior Electric Stepper Drive or Motor units allowing you to get your operations back up and running seamlessly and right away.